Airey Neave was the first British POW to make a ‘home run’ from Colditz Castle. On his return he joined M.I.9 adopting the code name Saturday, he recounts the story of the resistance in France and the low countries supported by Room 900 of the SOE. His life was tragically cut short by the IRA who assassinated him in 1979 when he was one of Margaret Thatcher’s closest political allies. Saturday at M.I.9 is the inside story of the underground escape lines in occupied North-West Europe which brought back to Britain over 4,000 Allied servicemen during World War Two. 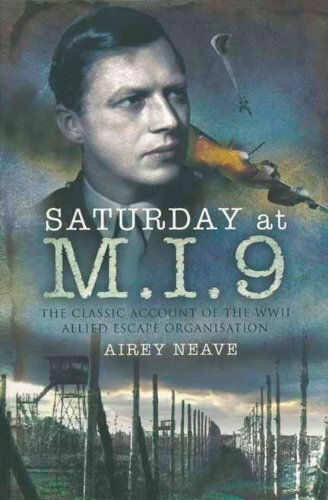 Airey Neave, who in the last two years of the war was the chief organiser at M.I.9 gives his own unique account. He describes how the escape lines began in the first dark days of German occupation and how, until the end of the war, thousands of ordinary men and women made their own contribution to the Allied victory by hiding and feeding men and guiding them to safety. 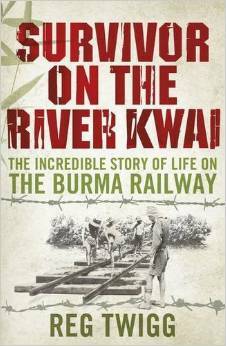 “There isn’t a page in the book which isn’t exciting in incident, wise in judgment, and absorbing through its human involvement.” Times Literary Supplement.